Rabeanco is a fashion accessories brand that takes pride in its leather expertise, design philosophy and personalized services. 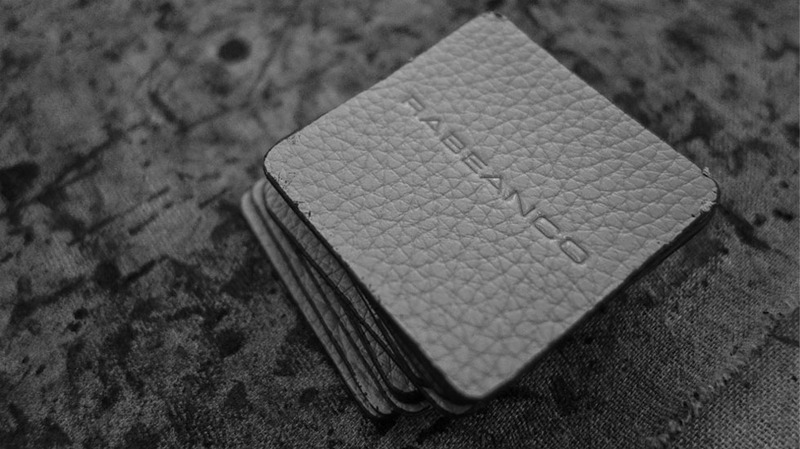 Each and every rabeanco bag is constructed on the individual strength, grain and flexibility of the finest leathers. Ingeniously balancing form and function. The result is vibrantly coloured and richly textured collections that perfectly complement the contemporary wardrobe, fulfilling the desire for accessories that are versatile, stylish and personal. Rabeanco offers distinctive styles, inspired choices and trusted advices so that every woman can find the perfect affordable luxury bag to suit every mood and occasion.